Port de Pollença is located in the north of Mallorca, in the heart of Pollença Bay. The town is at the beginning of the peninsula of Formentor. The Bay of Pollensa is protected by the capes of Formentor and Es Pinar, giving rise to a privileged environment where you can find some coves of great beauty. 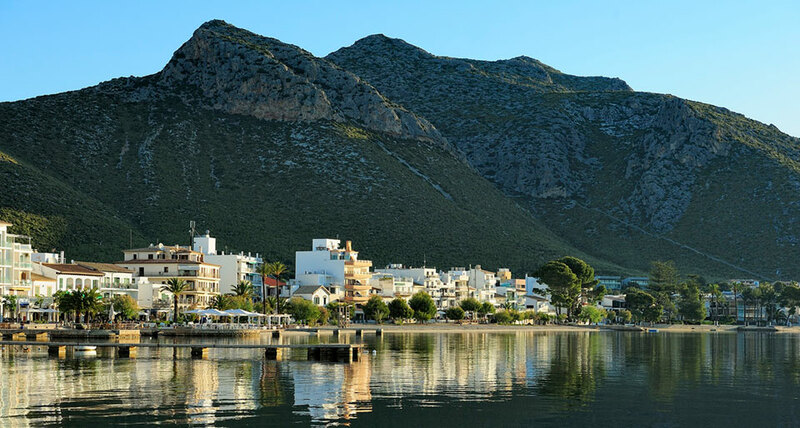 The Bay of Pollensa is a perfect environment for the practice of water sports and nautical charters. For its part, Cap de Formentor (Formentor Cape) houses at its end the lighthouse of the same name, located at the northernmost point of the island of Mallorca, a rugged and beautiful environment, where the Serra de Tramuntana comes to an end with impressive cliffs .